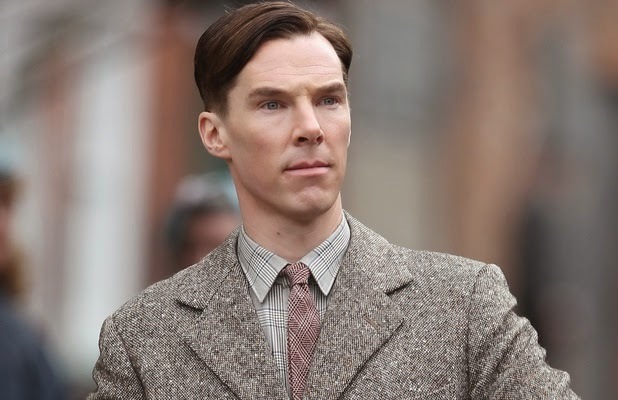 The Imitation Game Stars Benedict Cumberbatch as Alan Turing and should be out in the U.S. Nov. 1st. It looks very good. I'm a fan of Cumberbatch and love these types of war movies. I'm looking forward to seeing it. ...if a computer acts, reacts, and interacts like a sentient being, then call it sentient. To avoid prejudicial rejection of evidence of machine intelligence, Turing suggested the “imitation game,” now known as the Turing test: a remote human interrogator, within a fixed time frame, must distinguish between a computer and a human subject based on their replies to various questions posed by the interrogator. By means of a series of such tests, a computer’s success at “thinking” can be measured by its probability of being misidentified as the human subject. This looks like it could be good. They're getting a couple of DC characters in the movie also. I still haven't seen the latest Captain America (It's the prequel along with Iron Man 3 and Thor 2.) I wasn't a fan of the first Captain America so I didn't bother to see the sequel. I liked Thor, Thor 2 was okay (I didn't get into it as much as I'd have liked,) and I loved Iron Man 3, probably more than 1 & 2. How did I forget that Disney ALSO owns Marvel? Google's taking over the internet and Disney is taking over the movies! Here's a few excerpts of what's to come. 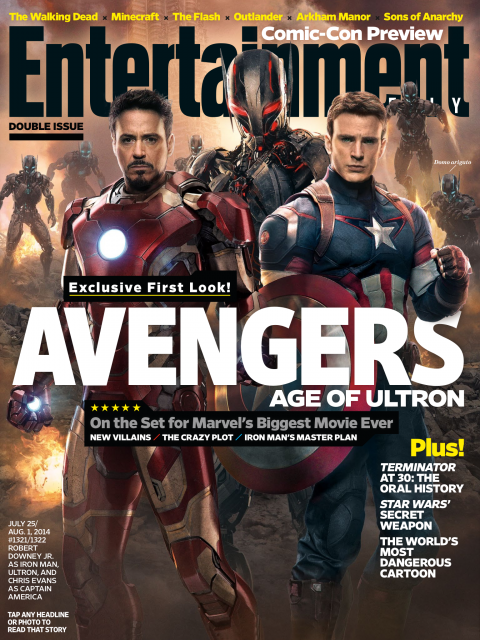 Entertainment Weekly's latest issue has a huge 11-page spread on the "Avengers" sequel, revealing what to expect from possibly the biggest movie of 2015. According to EW, the Avengers team now wants someone — or something — else to take the lead when it comes to fighting off villains.